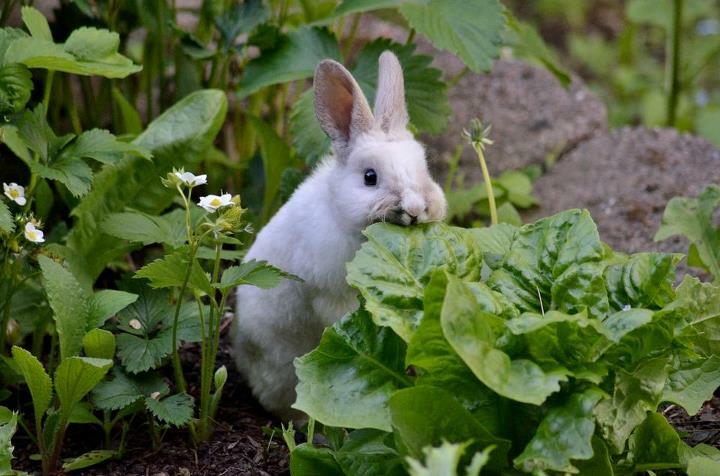 Today’s post is in honor of the little girl bunny pictured above who recently showed up in a friend’s garden. After several days, they were able to trap her and, though they put out ads for her, her owners haven’t claimed her. I wonder if she was someone’s Easter bunny who got dumped. Boo! She’s has a wonderful home now though—Margaret has already started clicker-training her. Yea! It’s really important to provide your rabbits with physical and mental stimulation. 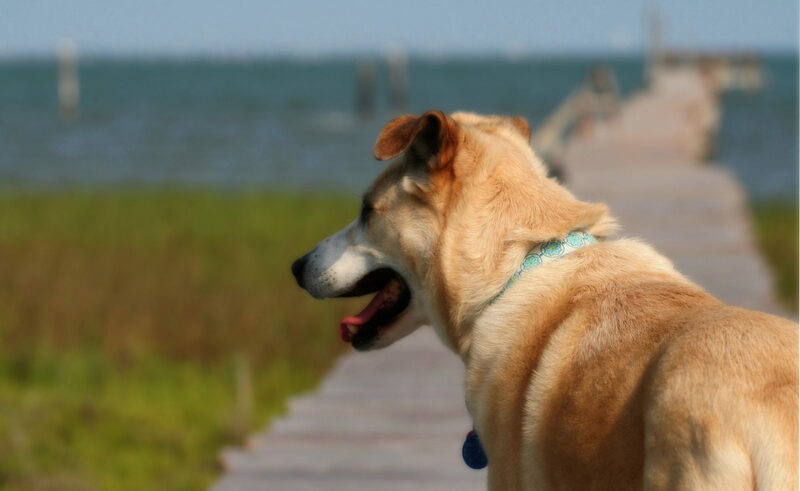 They like to explore & play and providing toys is a great way to keep them occupied & happy. It gives your bunny appropriate outlets for chewing, digging, shredding, etc. and helps prevent destructive behavior. Want even more toy ideas? The House Rabbit Society also has tons of suggestions for rabbit toys. Rabbits and children aren’t usually a good combination, but bunnies can be great house pets for families with teens or for adults. Episode 111: Rethinking The Easter Rabbit covers reasons to rethink getting rabbits for children this Easter, plus suggestions & resources for having a happy house rabbit if you have the right type of household for these sensitive animals. I have a soft spot for rabbits—they were one of the first animals I got to know. 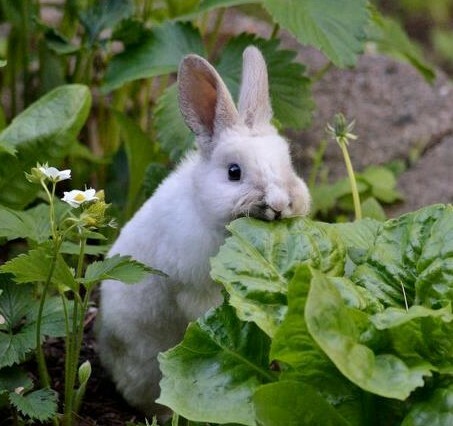 Rabbits are neat creatures with distinct personalities and can make great pets. Have you ever seen a rabbit binky? Did you know they can be trained to run agility courses. It’s called “rabbit hopping”. Unfortunately, a lot of people don’t educate themselves before getting a rabbit and, as a result, there are lots of bunnies who need homes. If you’re thinking about adopting a bunny, the House Rabbit Society’s site is an amazingly thorough resource for taking care of your rabbit. 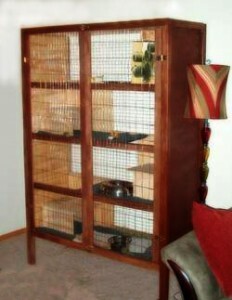 They cover everything from litterbox training to toys good for stimulating play to rabbit-proofing your home. There is an informative article on what it’s like to live with a rabbit—it’s definitely not for everyone. There’s also a good FAQ on common health issues for rabbits. After you adopt your rabbit, check out this post on how to build a nice looking DIY rabbit palace. Your bunny will thank you!